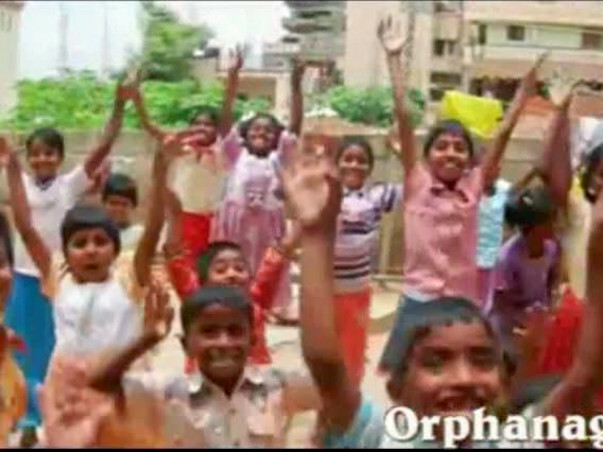 An Orphan in an orphanage should get love of more than one set of parents and live happily with scores of siblings. Jeevitha was established in 2003 by a lady who is truly a mother to more than 75 children and provides them home, education, vocational training, care, support and protection. Some of the children here were taken in when they were only few days and some only few weeks old babies. As the number count of children has increased the centre is struggling to provide the facilities like space, care -takers, tuition teachers etc. The ashram is looking forward to construct own building with separate building for girsl and boys. With the generosity of some donors they have bought a site and now looking for donors to construct a building with basic amenities. Cost of construction is more than Rs 2 crores.